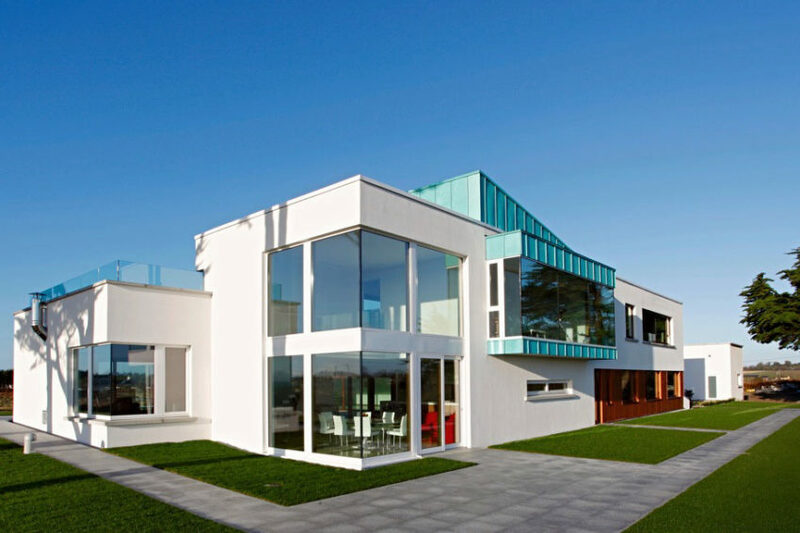 Located in Dublin, Ireland is the Longacres House by Damien Murtagh Architects. 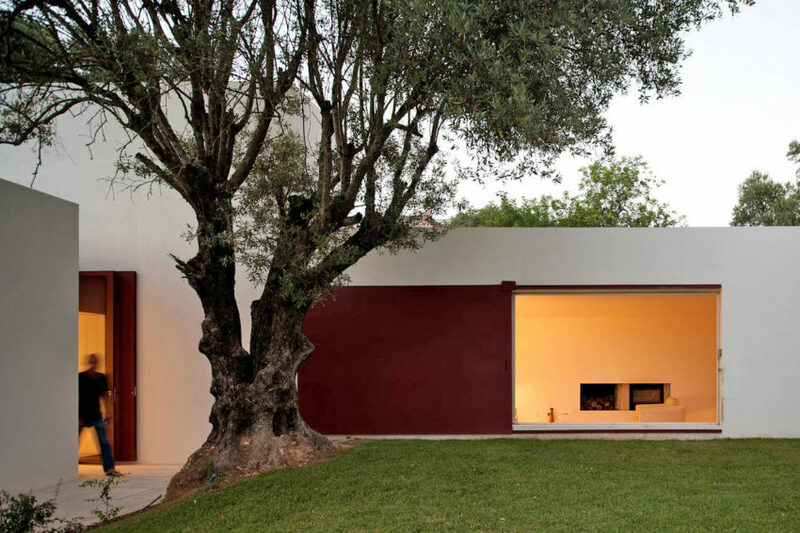 The residence was designed to be conducive to the nearby rural landscape. 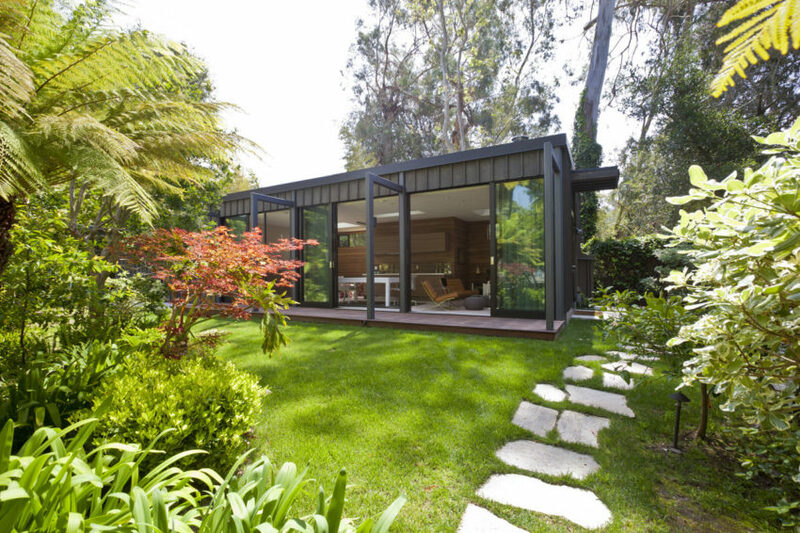 The Santa Monica Residence by Jendretzki has been completed in Santa Monica, California, United States. 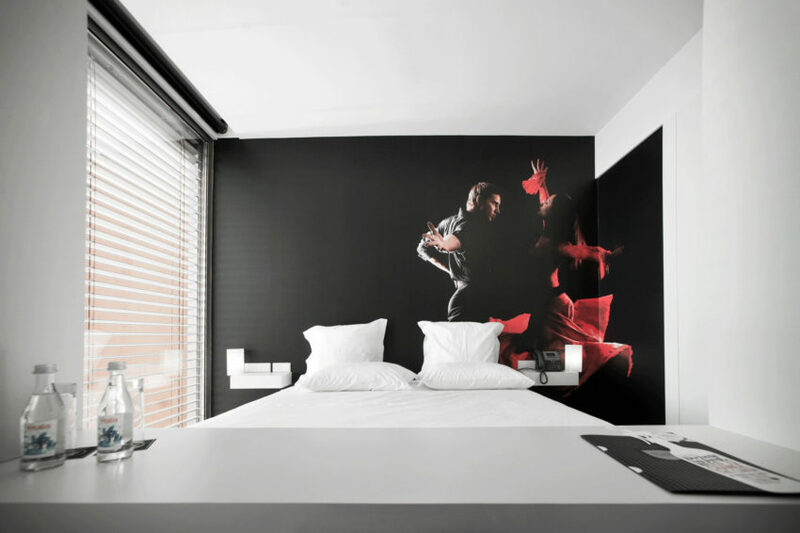 The house was completed in 2012 and was inspired by the clients’ appreciation for Scandinavian design. 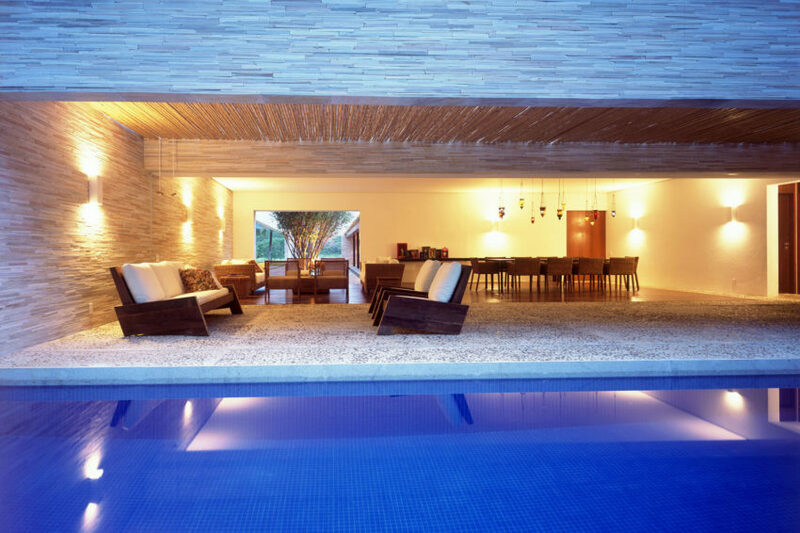 Located in Rio de Janeiro, Brazil is the Casa Du Plessis by Studio MK27. 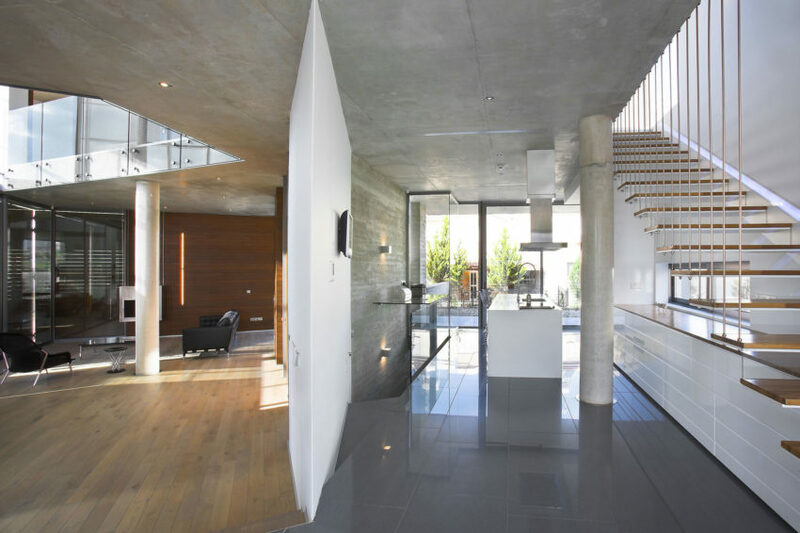 S House by Glamuzina Paterson Architects has been completed in Mount Eden, Auckland, New Zealand. 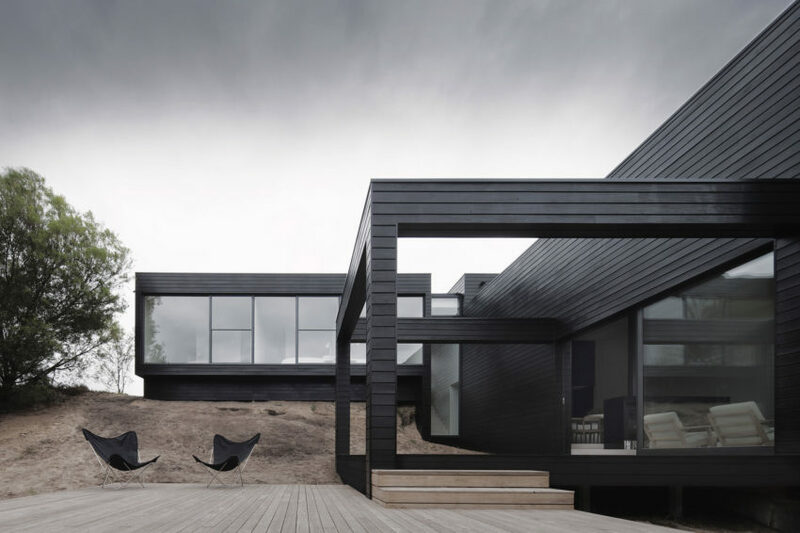 The residence was completed in 2012 and was designed to respond to the surrounding site and topography. Loft in NOHO by JENDRETZKI has been completed in New York City, United States. The loft was completed in 2012 and features 3,003 square feet of living space. 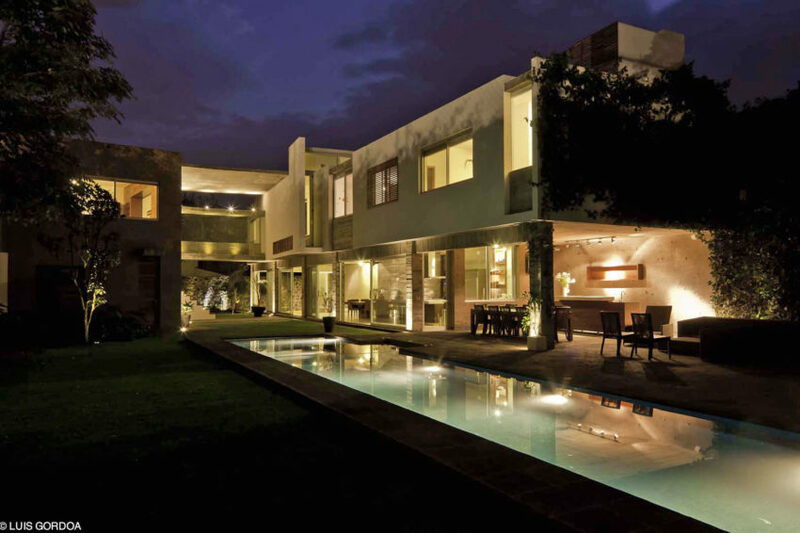 Casa LQ20 by t3arc Architecture has been completed in Cuernavaca, Mexico. 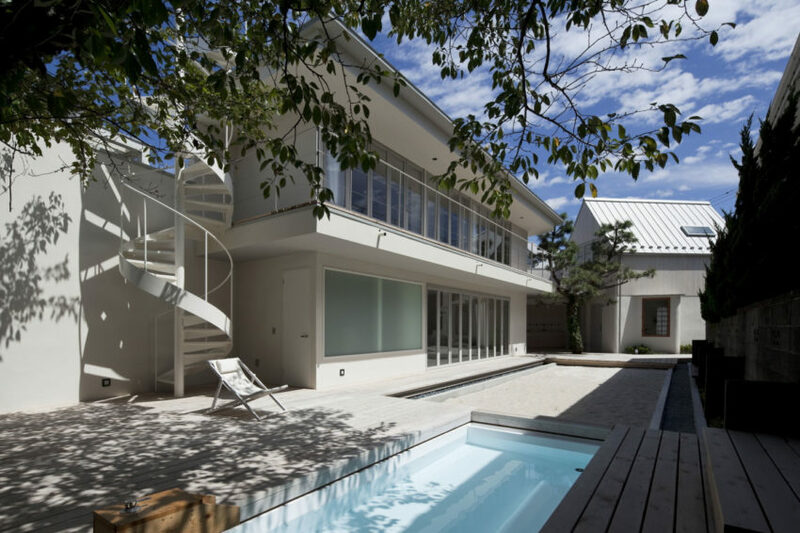 Located in Kanagawa Prefecture, Japan is the Seaside Retreat Hayama by YJP architecture. 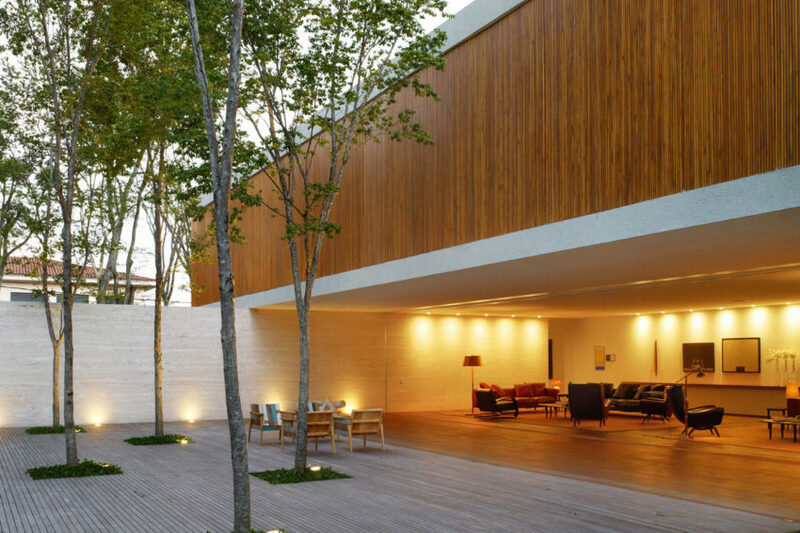 Located in Sao Paulo, Brazil, is the Casa Panama by Studio MK27. 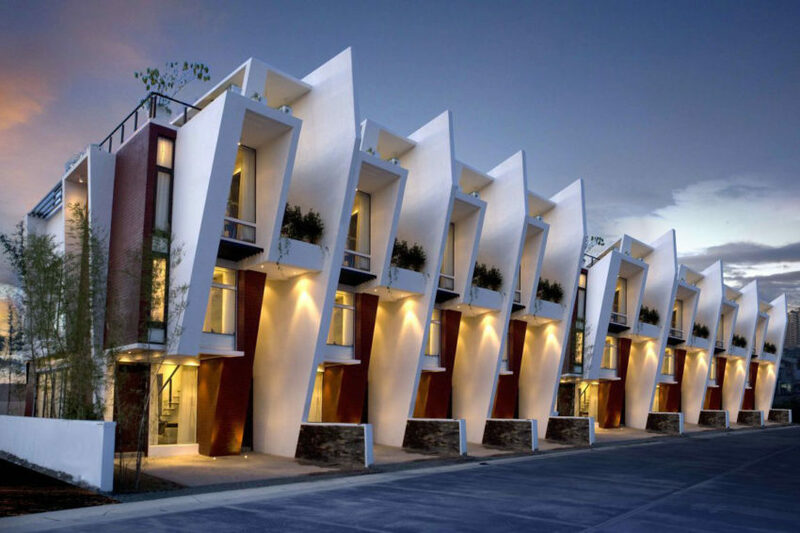 This contemporary home was completed in 2008, features three levels for living and numerous works of art. Located in Ibiza, Spain is House in the valley of Atzaró by de Blacam and Meaguer architects. Completed in 2011, this contemporary home is a serene oasis featuring nearby orchards, a swimming pool, and relaxing terraces. 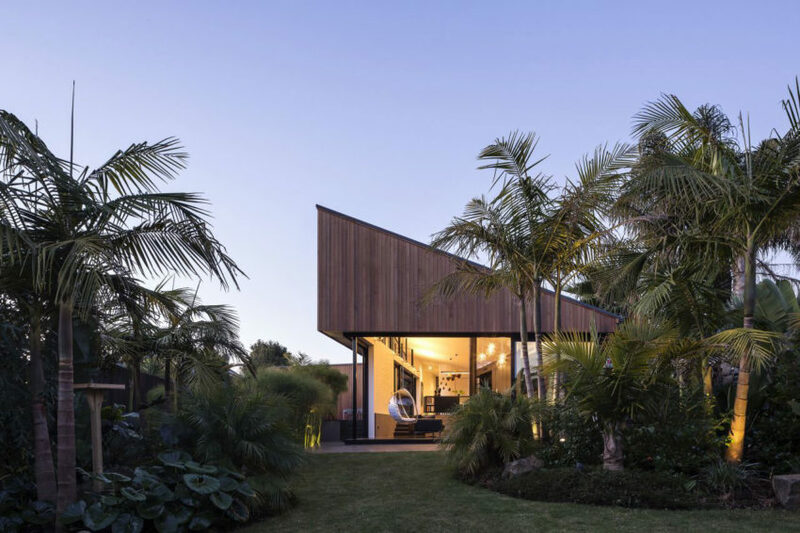 Located in Fingal, Australia is the Ridge Road Residence by StudioFour. 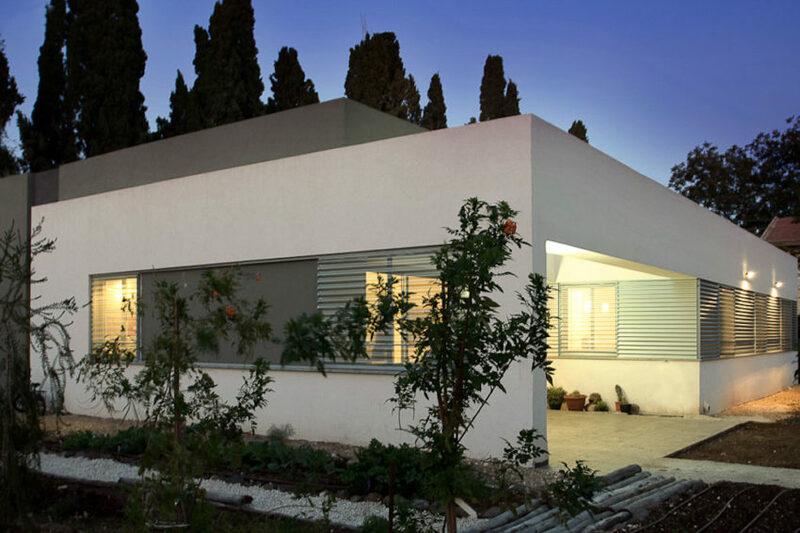 SaaB architects have completed the Hendel Residence in Kfar Yehoshua, Emek Israel. 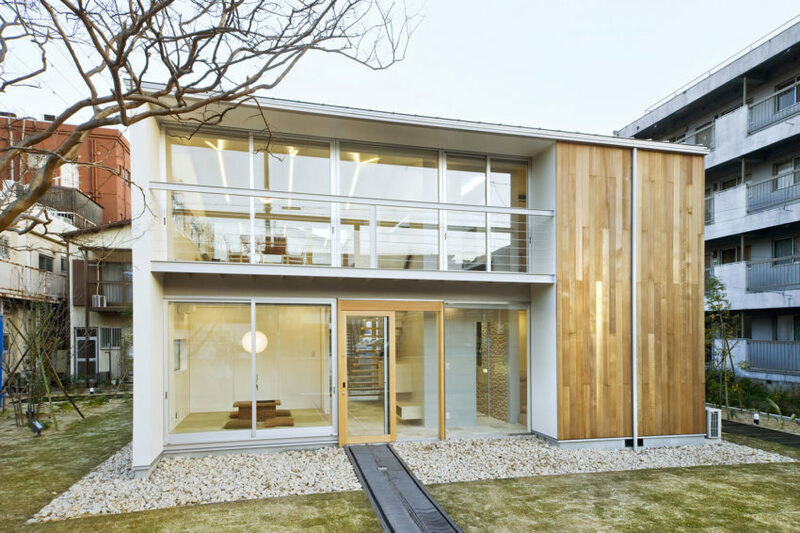 Located in Anjo, Aichi, Japan is the IO house designed by Osamu Morishita. 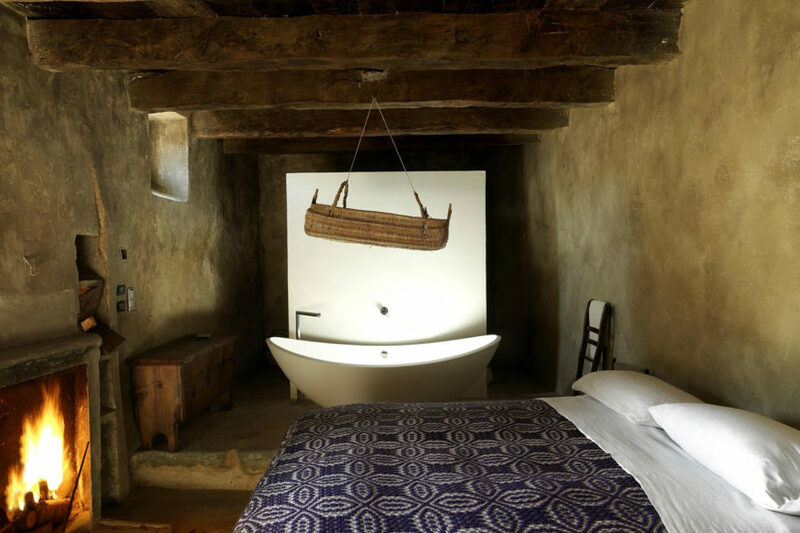 Sextantio Albergo Diffuso by Oriano Associati Architetti is a hotel located in the medieval village of S. Stefano di Sessanio. The main intent of the architects was to preserve and refresh the historic structure while maintaining its architectural integrity.